Windy condition is expected to decrease gradually over the island and surrounding sea areas by today. 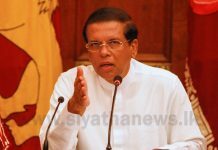 Several spells of light showers will occur in the Eastern, North-central and Uva provinces and in Mullaitivu district. 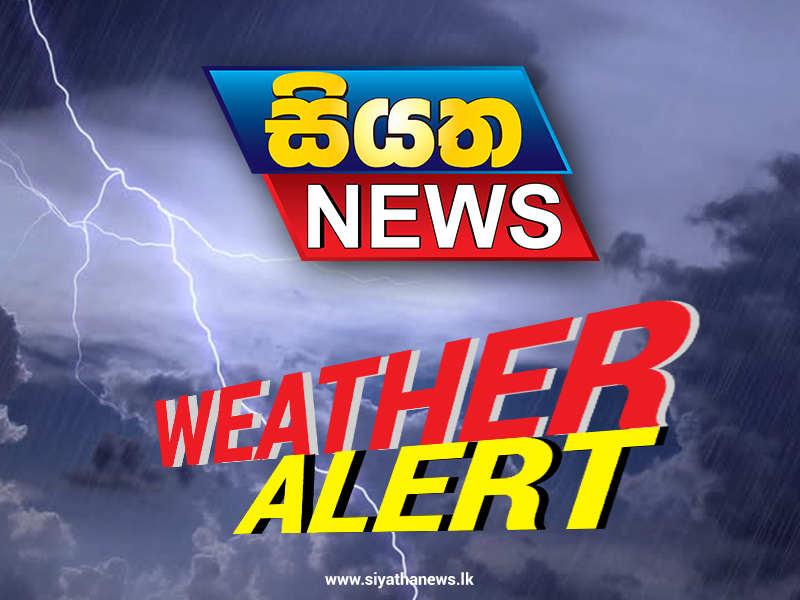 Showers or thundershowers may occur at a few places in Sabaragamuwa province and in Galle and Matara districts after 2.00p.m.